Thu., July 20, 2017, 9:44 a.m.
SACRAMENTO, Calif. – Lottery officials say the holder of the sole winning Powerball ticket worth $447.8 million has come forward. Jeff Lindsay said in a statement Wednesday that the windfall will support his family and causes that are important to them for generations to come. The ticket matching all six numbers was sold last month in the small Southern California city of Menifee. 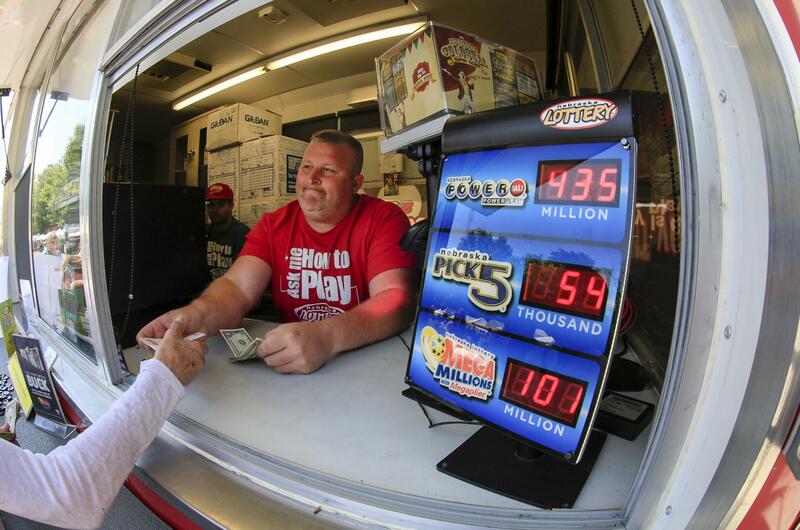 It’s the 10th largest lottery prize in U.S. history. The ticket was sold at Marietta Liquor & Deli. Owner Matthew Alberre said he does not know what his family will do with the $1 million bonus set aside for the retailer that sells the winning ticket. Published: July 20, 2017, 9:44 a.m.